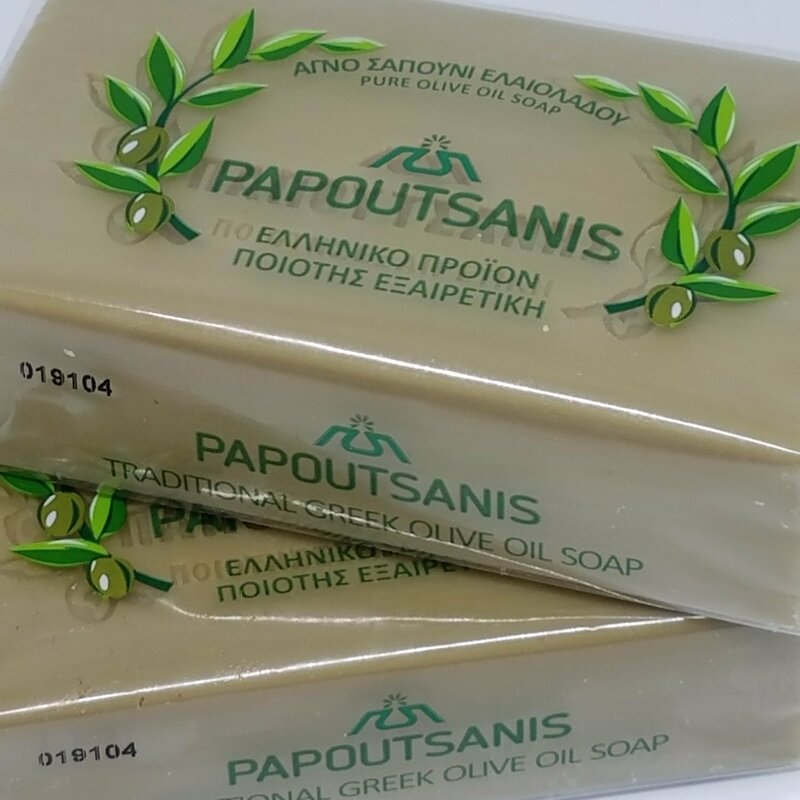 Two bars of 100% olive oil soap to use in your wet felting projects. Not only does it help your project felt it also softness your hands. Get softer hands and felted wool!